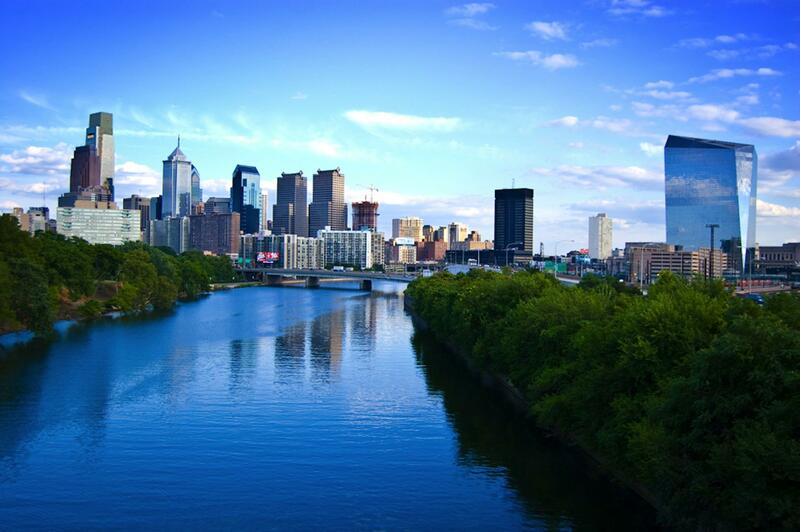 Getting your project through the City of Philadelphia approval process may be easier because of an update to the PWD Stormwater Regulations Manual (V3.1), released July 1, 2018. The updated manual has an online project portal with technical forms that are logic driven and prompt specific questions based on the information you enter – very user friendly. The new forms are already available online, and will be required after October 1. The goal for the future is to have electronic and interactive submissions, but they are not able to roll that out just yet. 1. Street maintenance activities will no longer count towards the regulatory earth disturbance threshold triggering a Technical Submission. Example: You’re on site disturbance is 10,000 SF, but you have 6,000 SF of ROW improvements (sidewalk replacement, streetscaping improvements, curb cuts, and utility connections). The threshold to submit for Technical Review is 15,000 SF. In this case, you are NOT required to do a Technical Submission. 2. If you have an approved project that would benefit from the Manual and Street Maintenance updates, you CAN resubmit after July 1, 2018 for a new review. Not sure if this applies to your project, let us help you find out. 3. New Streets will continue to be required to meet the Water Quality Requirement. Development projects that propose a new Street will still be required to manage the runoff form the Street with a stormwater management practice on the site. You can contact us to review your project. We’ll take the time to meet with you and PWD if necessary to verify requirements early on in the project and work with you on unusual situations, or design constraints. PWD’s website is also a great resource.